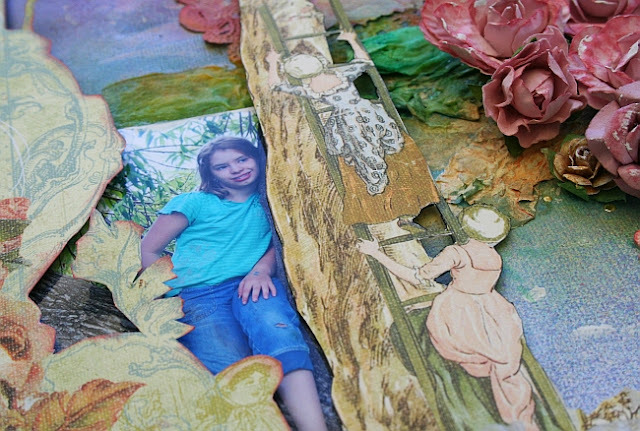 Moments of time: Join me in a BLOG HOP - Scrap That! Dusty Attic - http://dustyattic.ning.com/ you are in the correct place! If not, head back to the Scrap That! 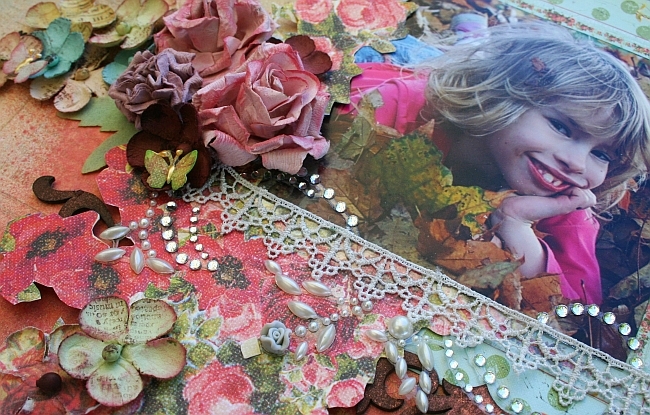 www.scrapthatchat.blogspot.com blog for the blog hop order and links. 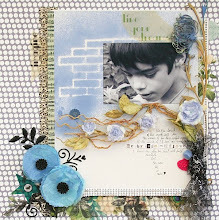 Jeni O’Connor - http://jocmomentsoftime.blogspot.com/ YOU'RE HERE!!! 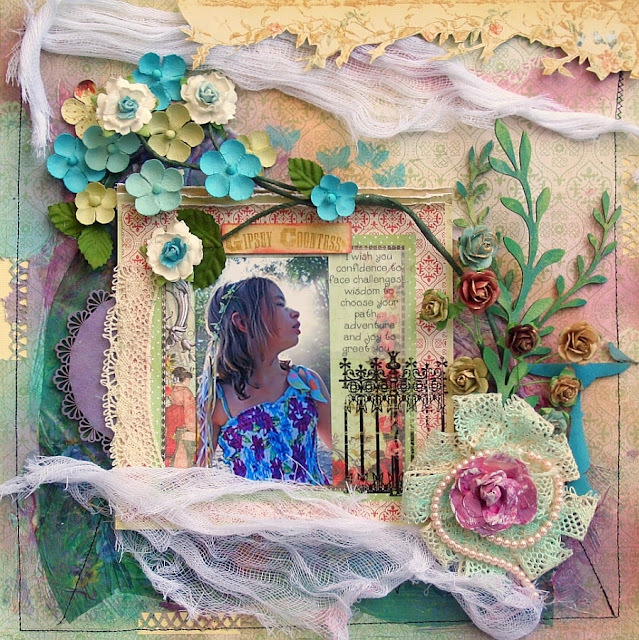 Today, as Guest Designer for October at Scrap That, I'd like to share my layouts created with the "Bella Rosa" kit, featuring the lovely Prima Romantique line. But, before you read on you might need a coffee or tea. lol It's a long post! 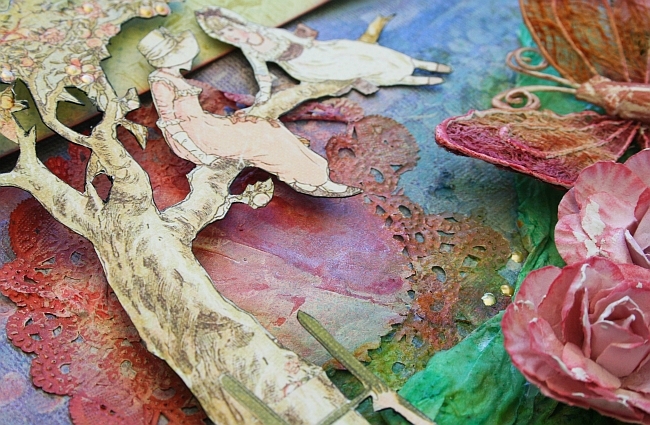 Growing up one of my favourite stories was "The Magic Faraway Tree." A wonderful book about how three kids climb a tree and find magical lands at the top. It's funny how childhhod stories can leave such a lasting impression on us. I'm sure a lot of my storybook scrapping is drawn from those memories. 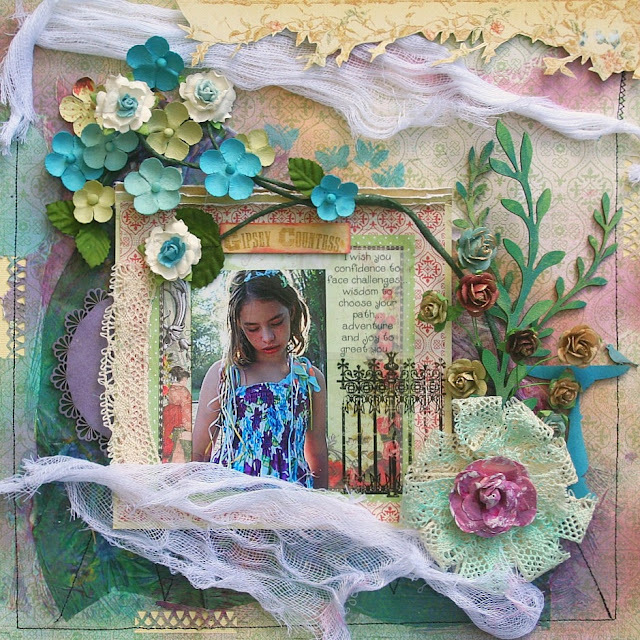 There's something about this tree from Prima that is reminiscent of that childhood magic. I had some great pics of my kids playing around and climbing trees that were perfect for this little world. 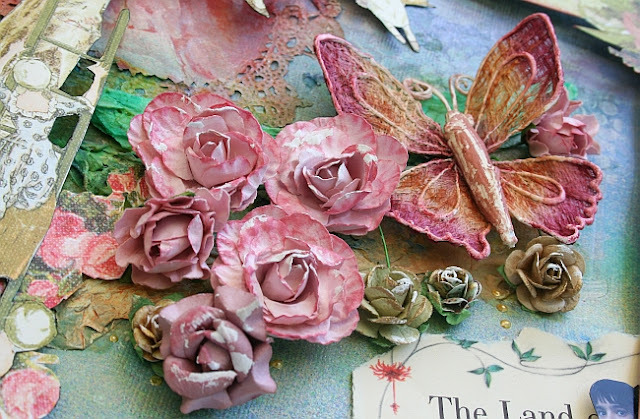 The background was all created from tissue paper, gesso, textured paste and mists. I'll add a little tutoral on this in the next few days if you'd like to check back. 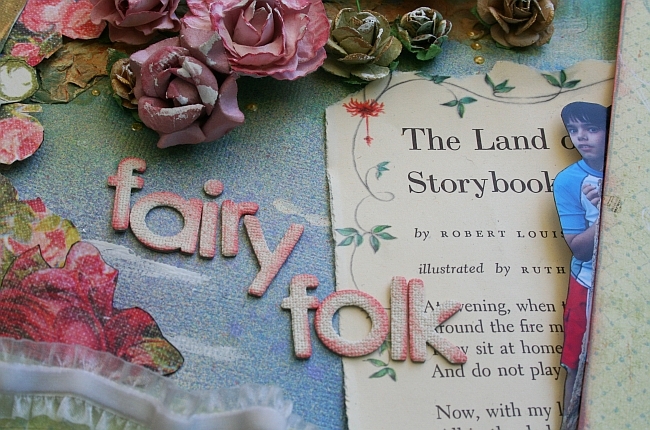 An old book page, from some kids books that I found at the local second hand bookshop, was a perfect embellishment. 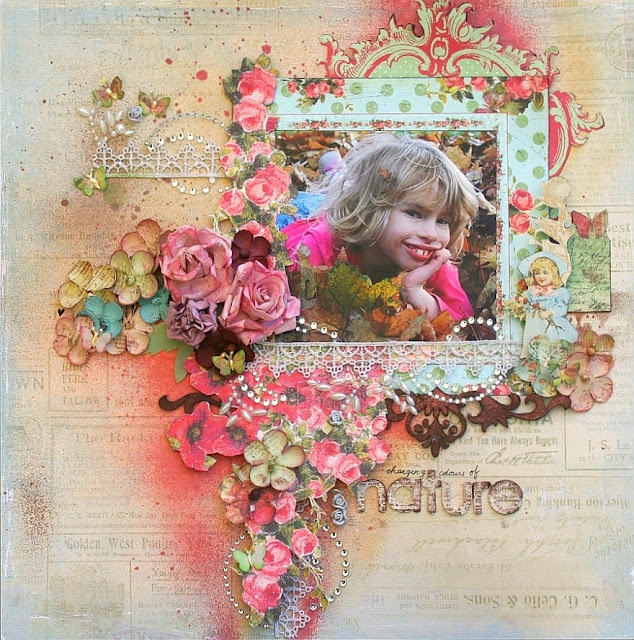 This next layout I created using the fabulous sketch from ScrapThat dt member the amazing Robin. Such a great sketch to work with. Thanks Robin. 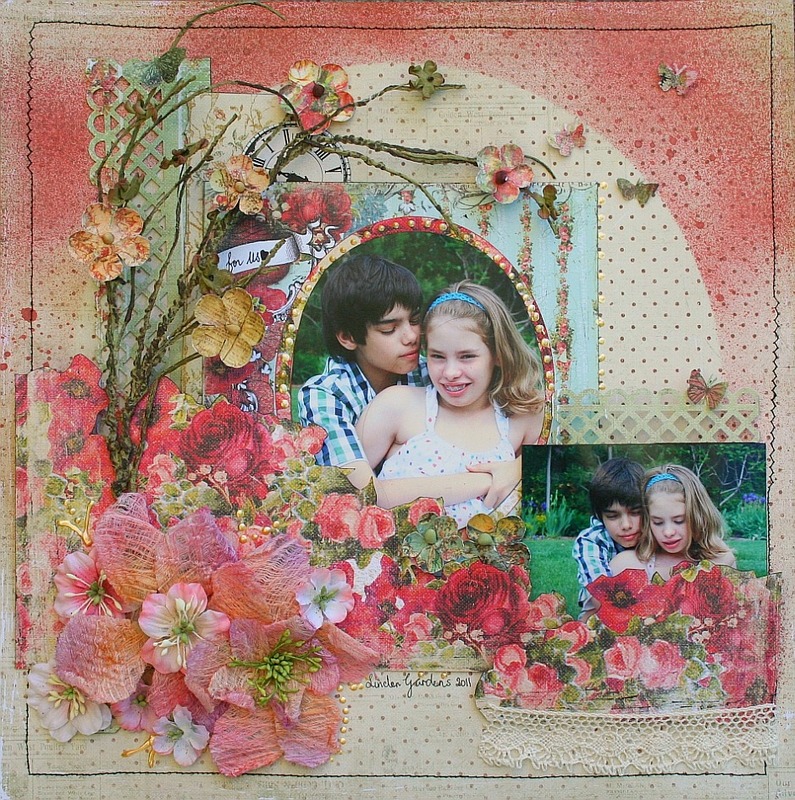 This layout was made with only the contents of the lovely "Bella Rosa" kit. Not far from us is a stunning place, Linden Gardens, that has the most wonderous nature gardens. The flowers and grounds are just amazing. You can wander through the gardens with little streams running through or just relax and enjoy the beauty. Most Sundays we try to set aside as family day. It's a day when we just have "time for us." The clock came from the Prima packaging. Jera was actually whispering silly things in Sienna's ear. I love a beautiful flower garden. The Dusty Attic sweet pea border was swapped for this scroll. Otherwise everything is from the "Bella Rosa" kit. I love stamping a script stamp just about anywhere. Here I used it on the edges of the flowers. Added a little ink to the flower edges too. The bling adds such a lovely touch. Did anyone notice the spelling of the word Gypsy is Gypsey in this? Maybe it's an old way of writing it. Such a thoughful look on my dd's face. She's continues to face quite a few challenges in life. One of them is eczema which she battles with on her face. You can see it here on the left side. This layout was created from my extra bits in the kit. And I still have enough to create another layout. 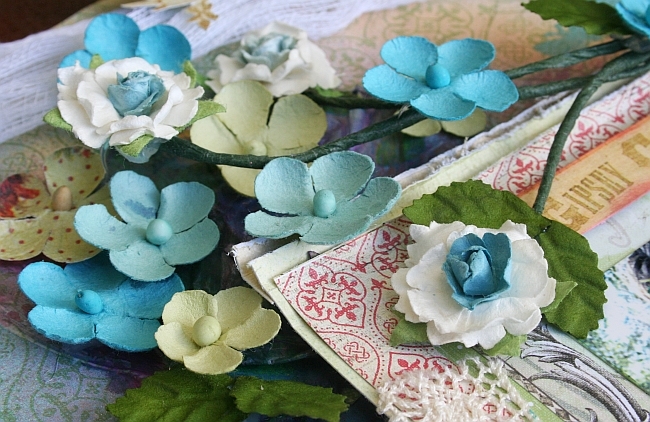 - The large flower was created from the gluber, so easy to use. All the flowers are from the kit. I converted them into a vine with some florist wire. -The background is a serviette/napkin that I sprayed and mod podged. The little butterflies, I punched out (used them on the other layouts) and used the negative side as a stencil and inked them on the page. -Then added some gauze to give it a more ethereal look. For the life of me I couldn't find muslin anywhere around here. But this time of year is great for Halloween decorations and they're fabulous for adding to layouts. That little gate is actually the plastic overlay from the stamp, it doubles as a transparency. The chippies are all from Dusty Attic. I was on their 2010 dt so I'm lucky to still have some pieces in my stash. Love that little bird bath. A blooming vine. 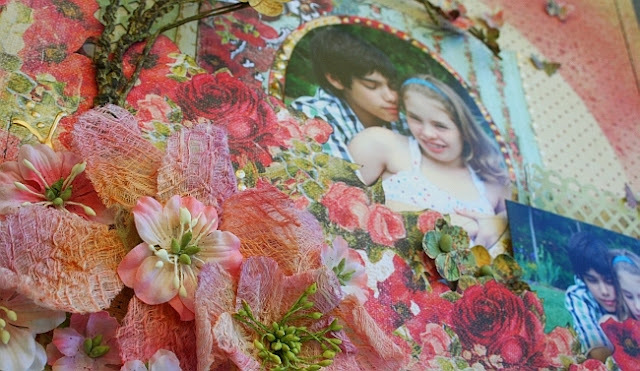 So easy to create and transforms your flowers. I went and changed the pic. I know I'm crazy. I'm a terrible fiddler. lol. I asked a couple of friends and they like the first one best. I just love the sun's glow in this. What do you think? Oh added some pearls too. Here's the gorgeous kit that thse were all created from. There are THREE prizes to win, and THREE ways for you to enter. Read on to learn THREE ways you can win! **This is important so we know you have been to all the blogs **. (Please note: Dusty Attic does not have a blog but just follow the link leave a comment on the forum thread in their community.) Dusty Attic will choose a comment winner from their forum. 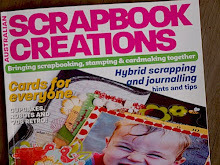 If you want to enter to win the Grand Prize of a Scrap That! 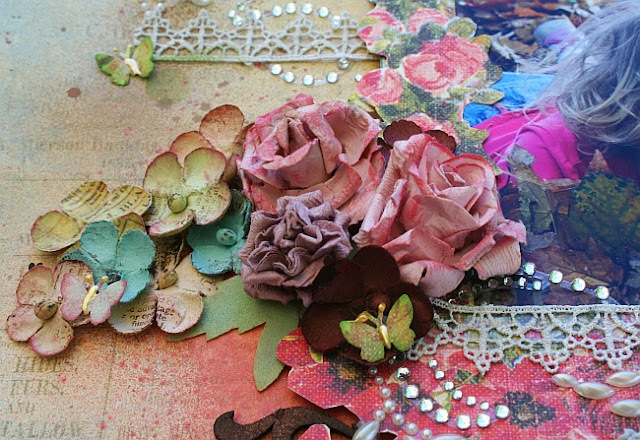 Paper Crafting Kit, then head over to our COMMUNITY for details on our monthly challenge. The challenge will run from October 7th to October 24th so you have LOTS of time to post your creations. You can enter as many times as you like. You do not need to be a subscriber to participate. The more entries, the more chances you have to win! “Use Your Scrap That! 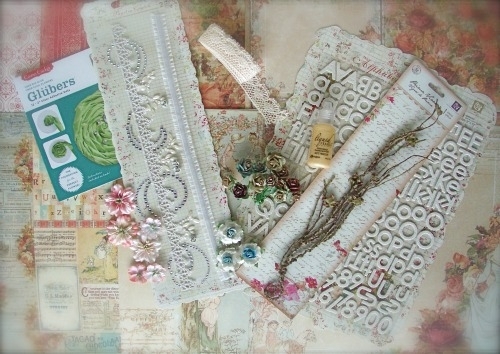 Stash Challenge - featuring the "Bella Rosa" Sketch. Create a layout using the sketch from this months "Bella Rosa" kit. You must use 50 percent Scrap That! products either from a kit or from the store in order to qualify. So dig into your Scrap That! goodies and lets see your creations! 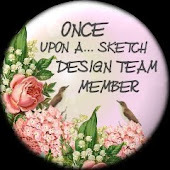 Finally, if you post our blinkie on your blog you will be entered to win a Scrap That! Store Gift Certificate - super easy right? 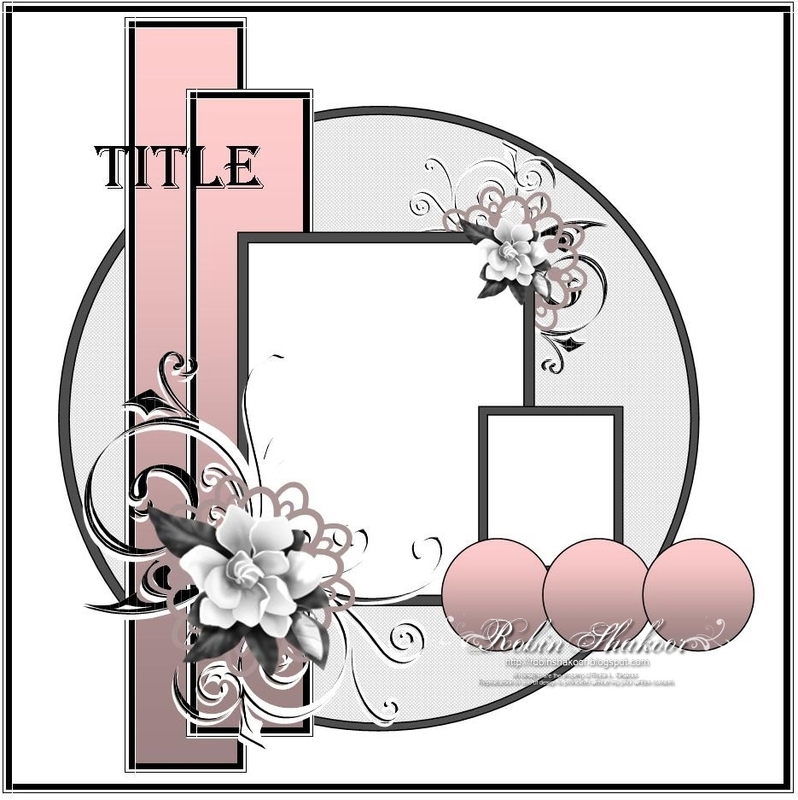 Just post a link to your blog on the Scrap That! Blog so we can come visit :). We hope you all had good fun hopping with us today, thank you so much for playing along! Watch the Scrap That! newsletter on October 22nd to see if you are one of the lucky winners! Thanks to the Scrap That team for their gorgeous "Bella Rosa" kit and for having me as October Guest Designer. Thanks so much for dropping by too. 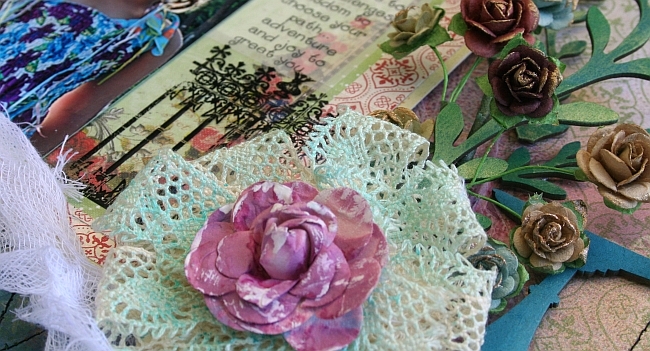 If you're new and following the blog hop please become a follower and drop back again. All I can ay is WOW! Its like Fairyland. I love the freesyle of the layouts and colors. Great job. Awesome pages! Wow are these all beautiful, full of some many gorgeous and wonderful techniques and details! I think I could look all day and see something different each time I look at them! Thanks for sharing and thanks for the fun and insightful Hop! oh Jeni! 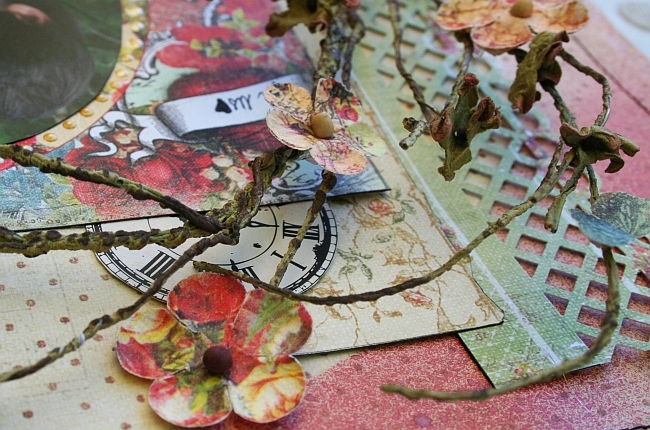 your work is so beautiful and creative! I love all your attention to detail!I am now a follower! amazing pages! taken away with how you brought everything together. Gosh Jeni you have created three (4) beautiful layouts ...love your gluber lace flower and the last layout is my favorite with the sunshine and flowers in your daughters hair and pearls on the lace flower. Well done. Amazing layouts! So colourful and vibrant - love your style. I am now a follower. Goodness Jeni! Each one is like a fairytale. AMAZING! Divine. WOW! 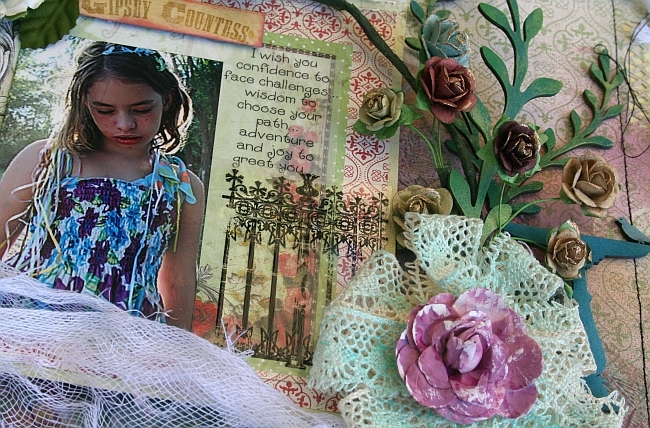 Just joining in the BLOG HOP TODAY...off I go. oh wow! your creations are jaw-dropping gorgeous! Wow! Jeni all of your lo's are just absolutely gorgeous! So fairytale! You have done one amazing job with these! Wow! Simply beautiful! 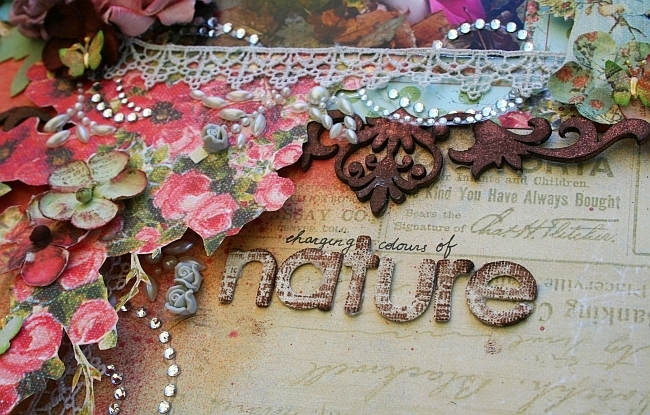 I always love looking at your exquisite details! Oh my goodness Jenni....your work is just amazing! This kit was made for YOU!!! So magical Jeni, you are on a roll! Thank u for the hop opportunity! Your work is stunning!!! OMG..., your work is AMAZING !!! Oh Jeni! I must tell you yet again how much I love your work. Every piece of art you create is just so amazing and I adore the stories behind each one of them! 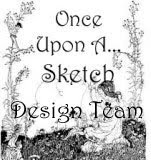 Thanks for sharing your whimsical creativity with so many!!!! Wow stunning stunning stunning!!! I'm a new folower!!! 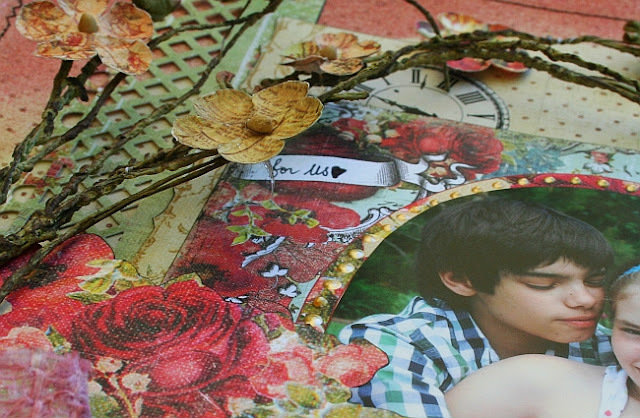 Wonderful layouts Jeni. I am not sure which I like the best because they are all so colourful and full of dimension and interest. Thank you for the inspiration. Jeni, your work is very artistic!!! Nice!! You caught my eye when i saw you mist around a circle template to get that look on your background paper......I just gott'a try that one out. beautiful!!! 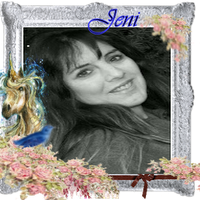 Jeni~these are all soooo gorgeous!!! 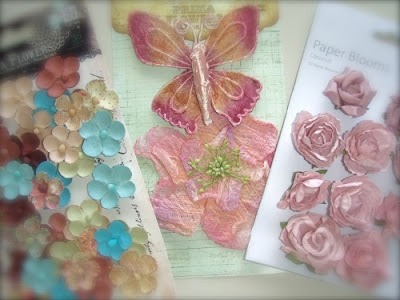 I'm not joining in the blog hop...but just wanted to let you know how much I adore your work!! Beautiful! I love the whimsy of your LOs! Gorgeous work.